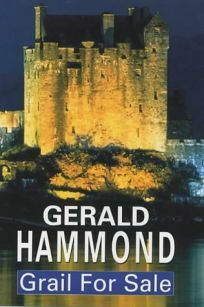 Forecast:Hammond's previous mystery novel to be published in the U.S., Illegal Tender (Forecasts, Apr. 23, 2001), was billed as most likely his last book. Everyone should be grateful that the author has yet to retire. Severn deserves kudos for publishing quality titles like this one that are no longer viable for the larger houses.